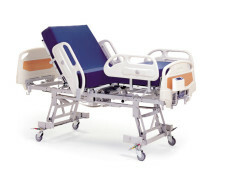 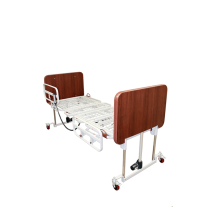 A bariatric 5 function pan deck bed that with convenient and quality features in an economical package. 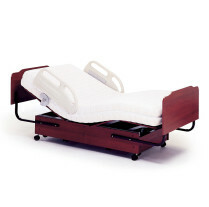 The Rotec Varitec Bed is a heavy duty bed with an 1100 lbs weight capacity. 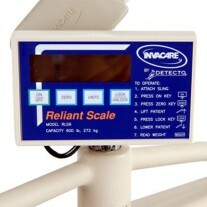 It ranges in your choice of width from 36" - 53". 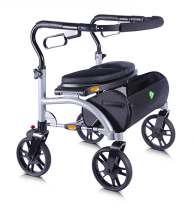 The Aquatec XL offers a weight capacity of up to 170 kg (375 lbs.). 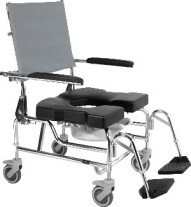 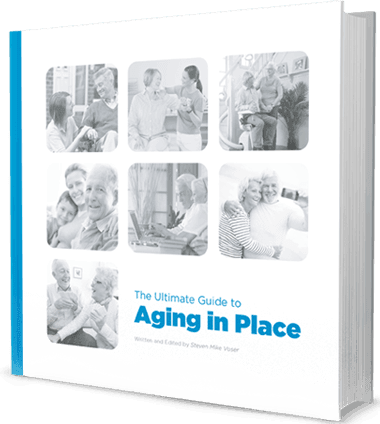 The XL has the ability to recline to 40 degrees. 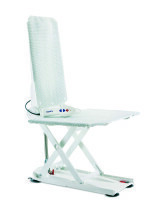 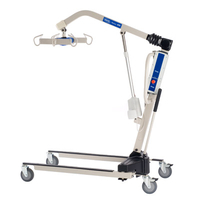 Designed to meet the special needs of your patients weighing up to 600 lbs., the Invacare Reliant 600 is a secure and sturdy lift.